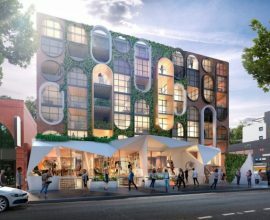 The Branx Development aims to be different, encapsulating a colonial, warehouse grunge which endeavours to provide character and charm to Lonsdale Street. 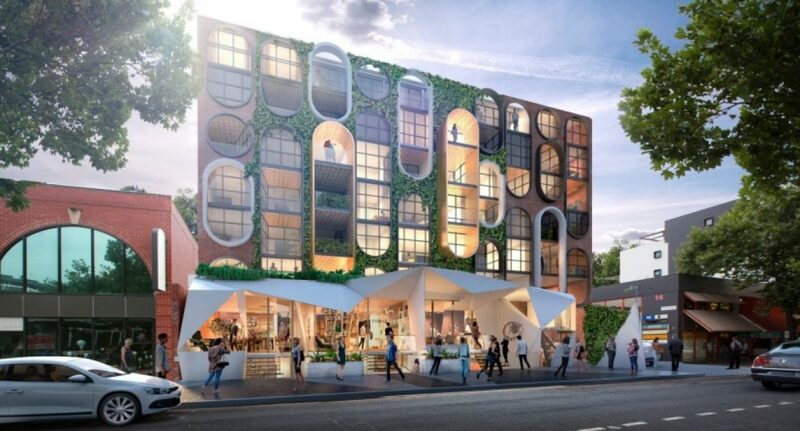 It will offer an exclusive range of 50 residential apartments and number of commercial spaces that will complement the ever progressing boutique shopping scene in Braddon. 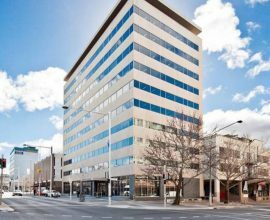 Trinity Law previously assisted the Developer with the acquisition of the site including negotiation of the Contract for Sale and completing detailed due diligence on the site. We are currently assisting the Developer with planning and Development Application matters in order to assist them to realise their vision for the site while recognising key planning constraints. 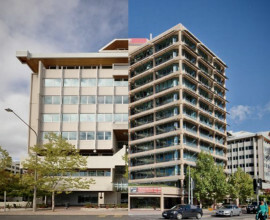 We will assist the Developer in the very near future in preparing off-the-plan Marketing Contracts and with the preparation and implementation of their Construction Contract as well as negotiating Agreements for Lease over the to be constructed commercial areas of the building.